Minimalism often lies at the heart of sophistication. And, that is why it comes as no surprise that dress watches demand subtlety that reflect the charm of simple and minimal. The rationalebehind the simplistic make is that they exist singularly for the purpose of telling time. Besides, worn with tuxedos and dinner jackets, they don’t need to be flashy. Read below to go through the list of some of the finest dress watches,most of which can be found at premium online retail outlets in India and abroad. 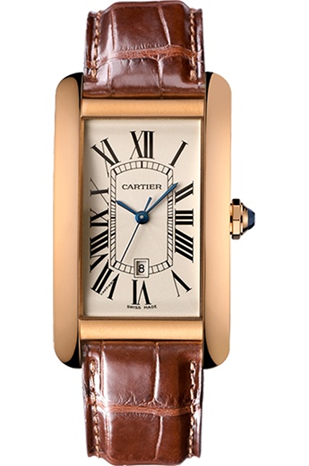 A sophisticated, simple watch, Cartier Tank is one of the most iconic dress watches. The timeless timepiece is a classic incepted in 1920’s and since then it has been commonly seen on the wrists of some of the greatest men of the world. Another watch by the brand, worth the mention is Drive de Cartier (or simply Cartier Drive) which boasts of an in-house manufactured movement, a compact and slim 40-millimeter case, and a classic Roman numeral dial. The Cartier watch staple, as they say! For a collection that deserves your attention, explore Cartier Watches at Ethos Watch Boutiques. 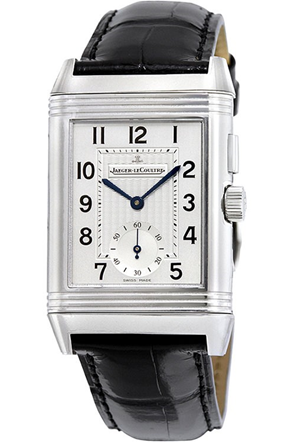 One of the favourites among horologists, Jaeger Le Coultre’s Reverso is a flawless line of dress watches, its history replete withwell-kept manufacturing secrets and dramatic successes. The idea for Reverso, a dial that could slide on its base to flip over on itself was conceived during a polo match in 1931 to allow for shock protection. 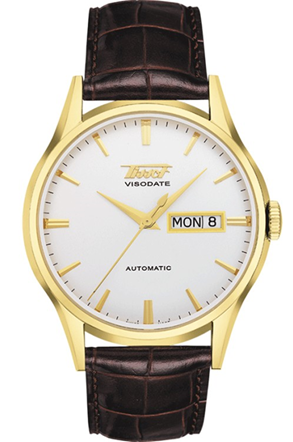 Later, Innumerable technical and design improvements made it a favourite among watch lovers. It has indeed come a long way with additional features added to the bonnet year after year. 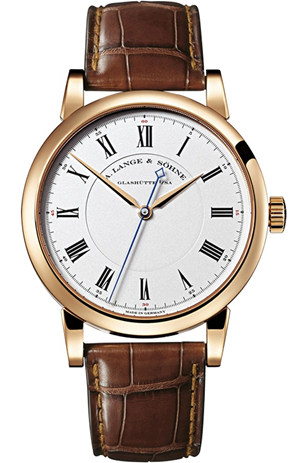 From the collection of one of the most respected watchmakers, Classique is an absolute head turner. Embedded with 18k yellow gold bezel, this rarefied beauty has crisp elegant lines that accentuate its finesse. 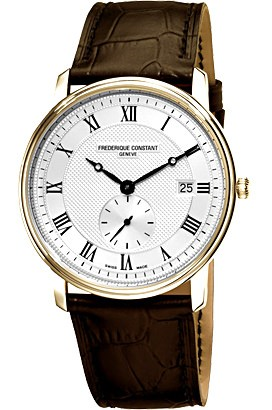 The silver dial and the subtle blue toned arms beautifully set off the golden hue. Classique is said to have embraced luxury, fashion and comfort in its DNA to exemplifying clarity, elegance and precision. 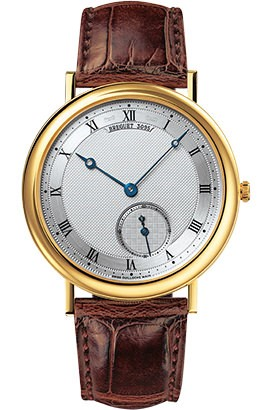 At https://www.ethoswatches.com/brands/breguet/classique.html, you can find the one that fits the bill. 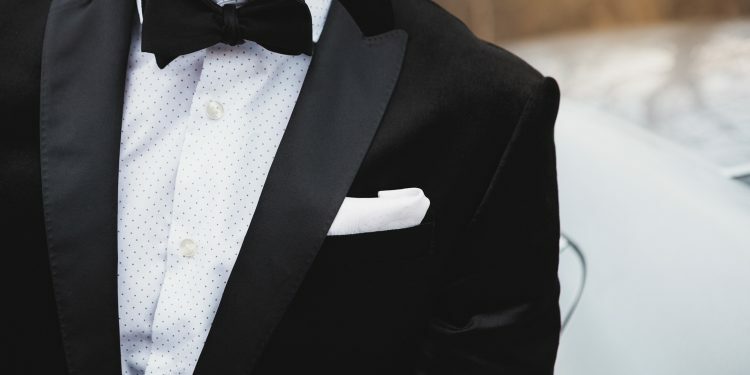 This is the quintessential black tie event watch. A perfect blend of function and style, it radiates toughness in a way that makes it look really well with suits. What more, you may ask? A swap over to NATO strap would make it suitable for a weekend in the woods too! 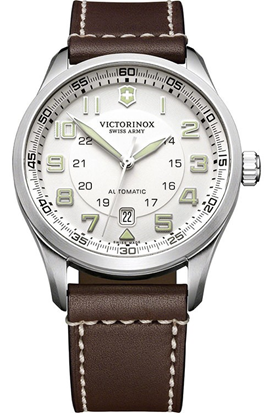 Note here that the quartz version of the military watches is actually better than the mechanical one.